Need a quick way to entertain a taby? 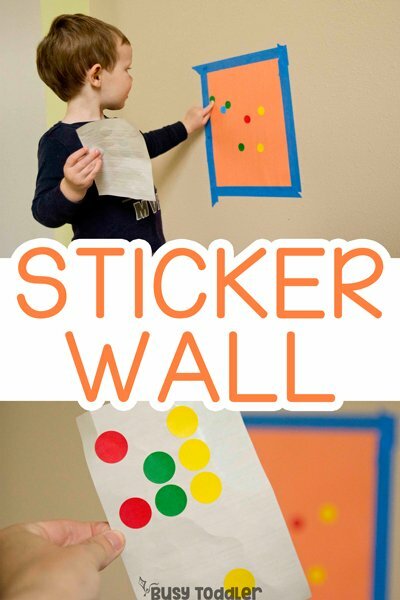 Make a taby dot sticker wall! No, I didn’t spell the word “baby” wrong. I meant to spell it with a T because this activity isn’t about babies, or toddlers for that matter. 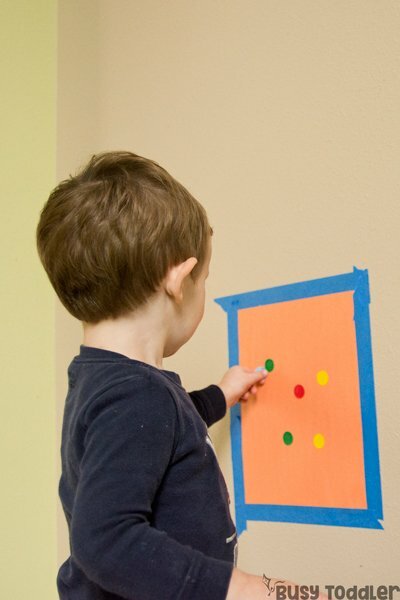 This is about tabies and making a taby dot sticker wall. Taby is my made up word for that middle ground when a child isn’t a baby anymore but isn’t quite a toddler. They’re a taby and caught in between two age groups. 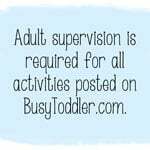 RELATED: Have a taby and need some activity ideas? 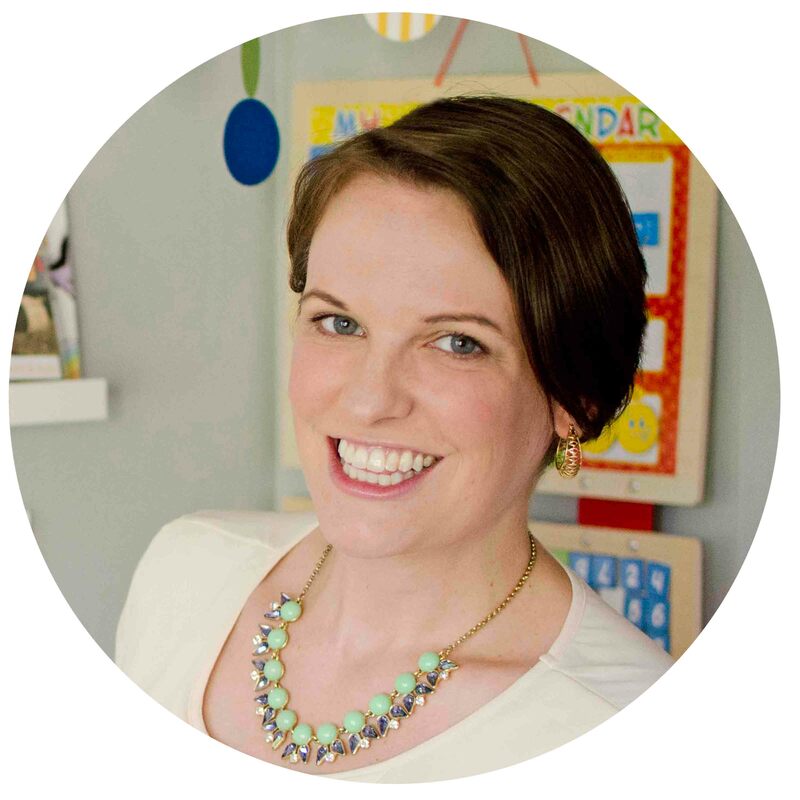 Check out my list of 30+ Activities for One Year Olds. Can a taby actually use dot stickers? 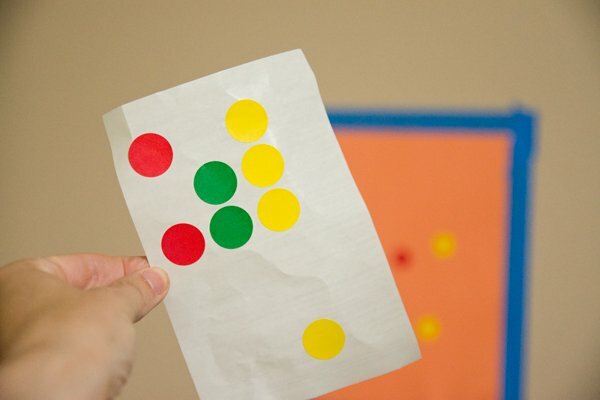 Dot stickers are magical activity supplies and definitely my favorites (ooh, but don’t tell Post-it Notes or giant rolls of white paper that I said that…). What makes dot stickers “taby friendly” is the inner white part of the sticker sheet. Remove that. Tear it off and throw it out. Once you do, your taby will probably be a pretty independent worker with those dot stickers. 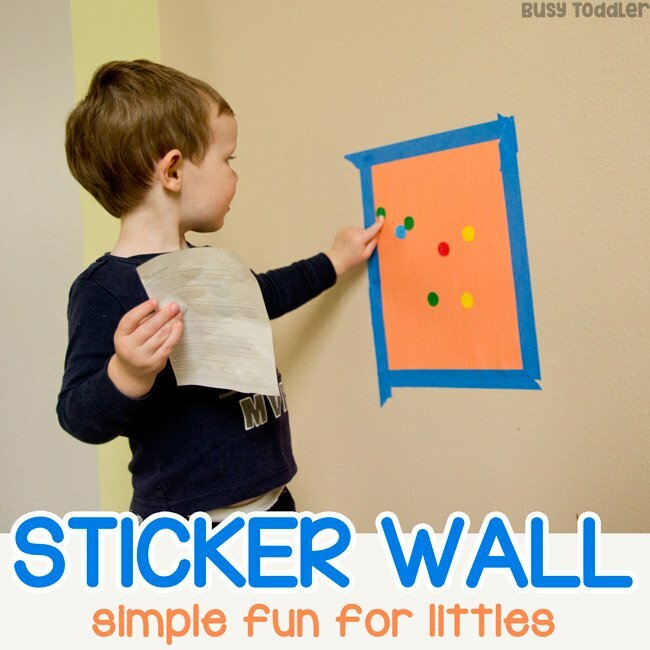 What actually happens in a taby dot sticker wall? He works on a beautiful masterpiece. He works on his fine motor skills. 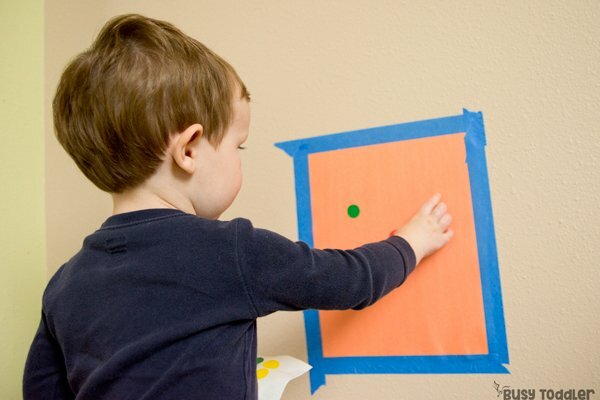 He works on his hand eye coordination. He works on his spatial awareness and I work on my sitting, my coffee drinking, and my memories of life when this house was quiet. 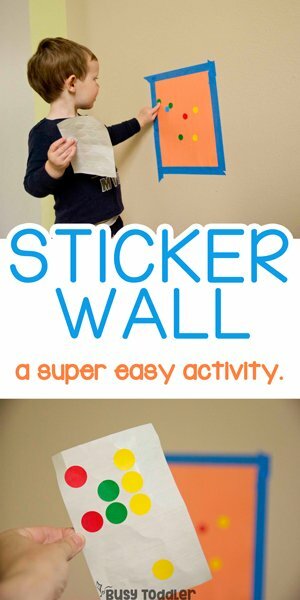 Super simple: tape a piece of construction paper to the wall. Hand your taby a BUNCH of sheets of dot stickers all with the center white part removed. First, model what to do. 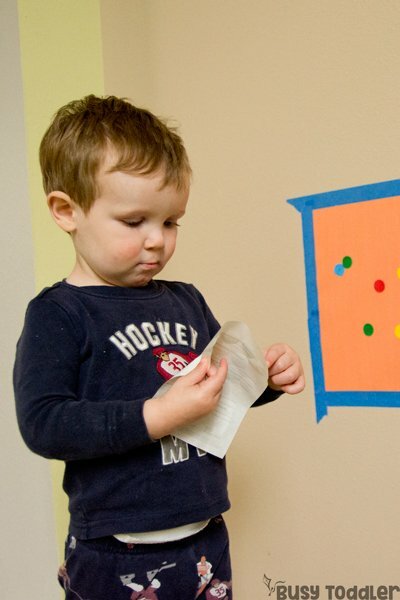 Then, I peeled off a sticker and stuck it to the wall. 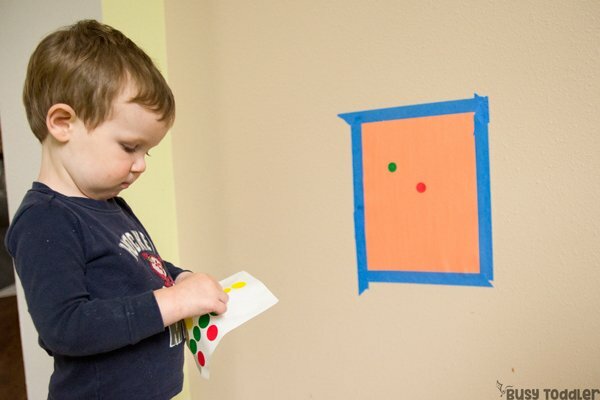 My taby (20 months old) has been around the block on dot stickers and been living with them his whole life so this was an easy concept to grasp. 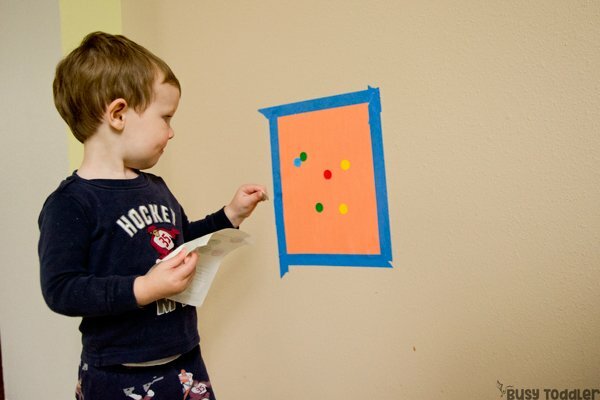 So he went right to work on his taby dot sticker wall. This isn’t going to be the most gorgeous work of art and no one is hanging it in the Louvre but you know what? He was so proud of it and so was I. And he worked for almost 10 minutes which is A LOT in taby land. Grab yourself a pack of dot stickers. Tabies aren’t the easiest crowd to entertain but dot stickers always seem to win them over. 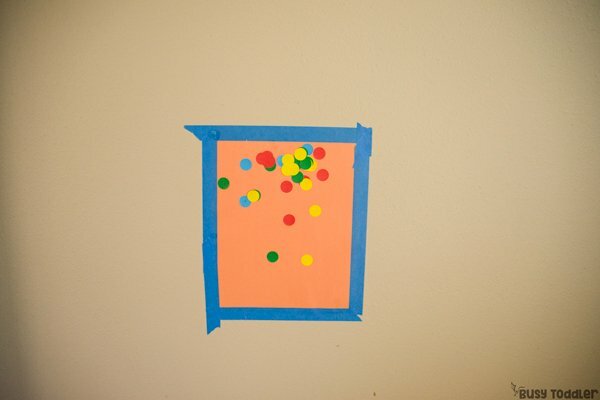 When will you make a taby dot sticker wall?